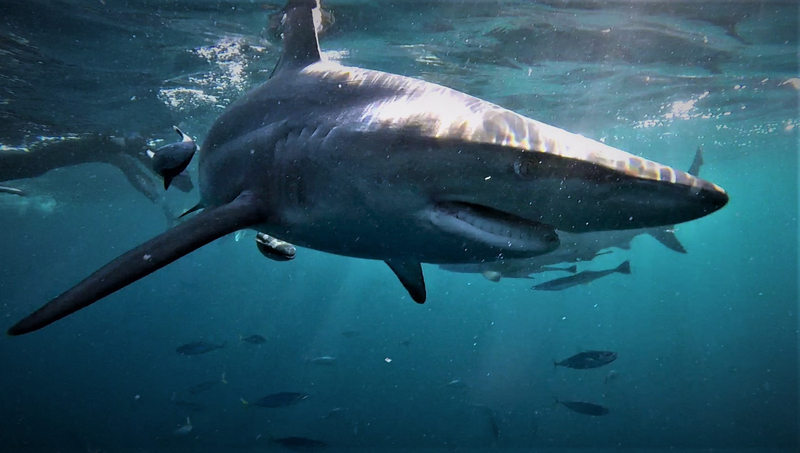 THIS is the stunning moment one hungry Oceanic Blacktip shark appeared to try to swallow another whole. 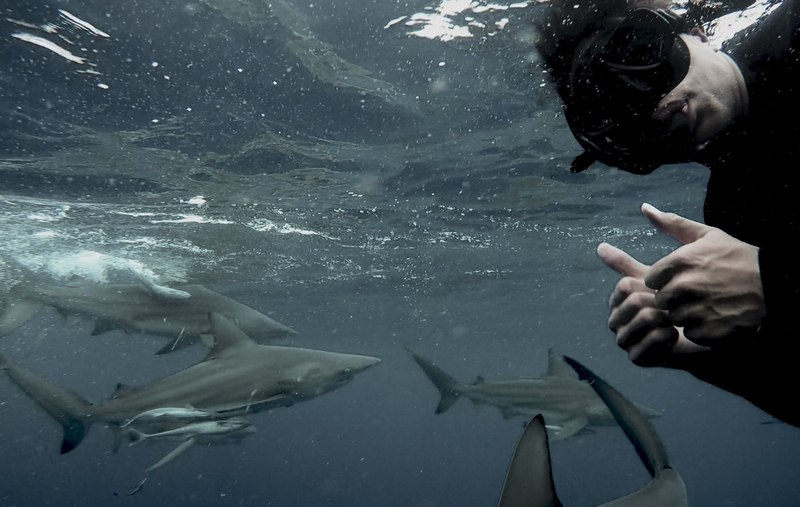 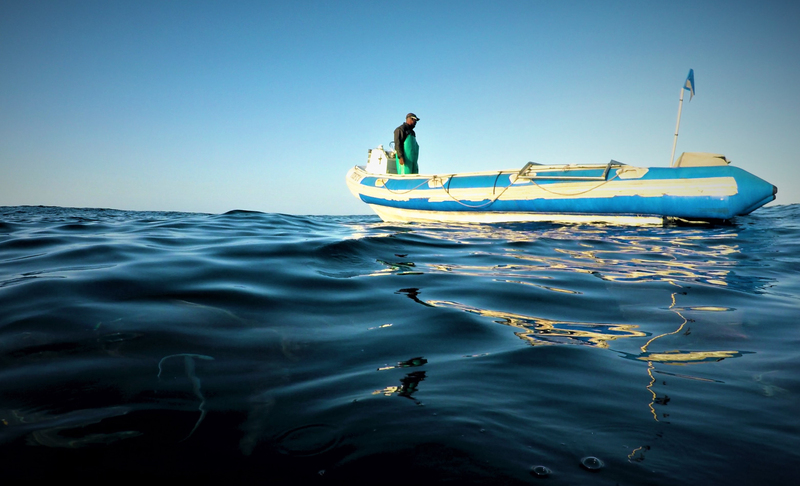 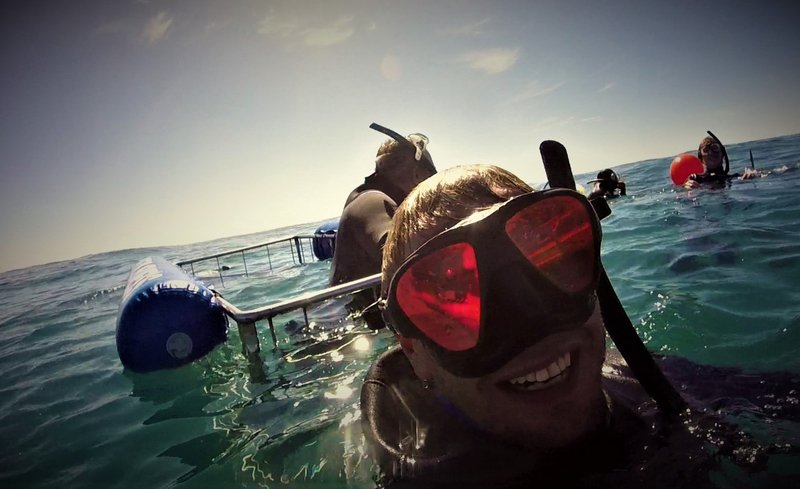 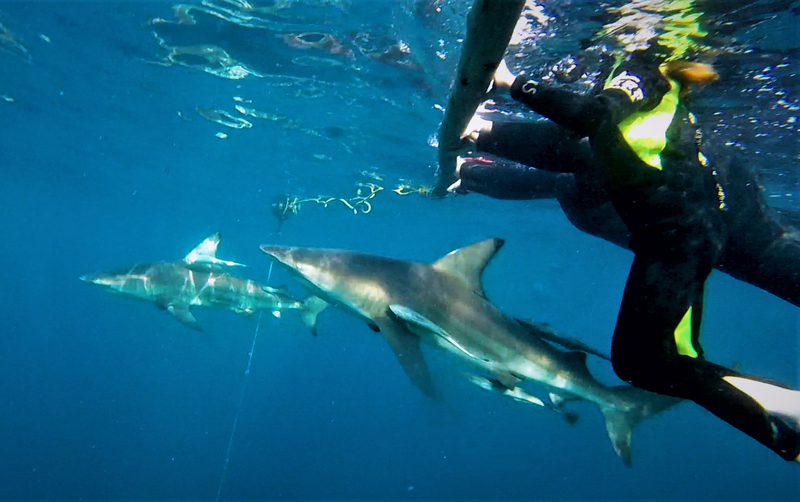 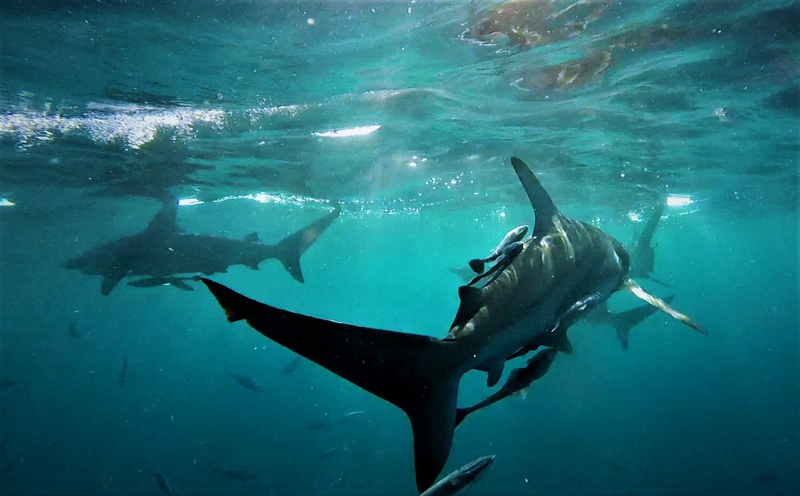 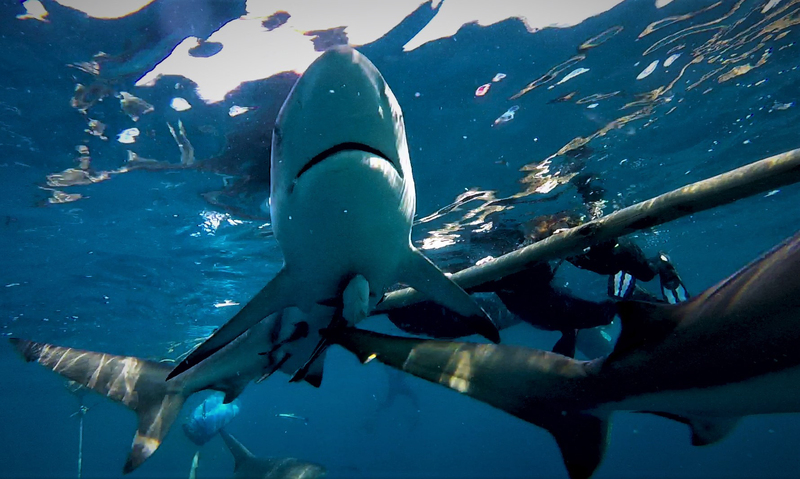 The remarkable incident was captured at Aliwal Shoal, South Africa by specialist shark guide for Blue Wilderness, Mia Vorster, 41, from East London, on South Africa’s Eastern Cape. Swift, energetic piscivores, black tip sharks are known to make spinning leaps out of the water while attacking schools of small fish. 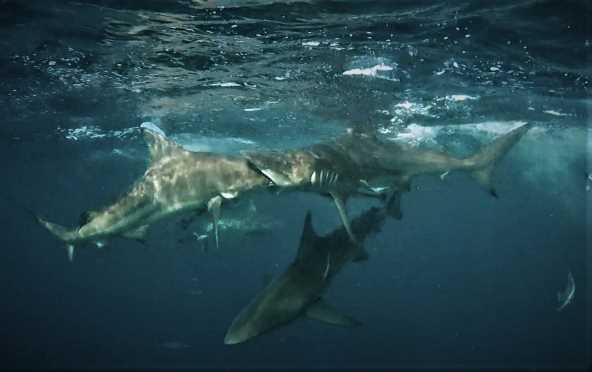 Their demeanour has been described as "timid" compared to other large requiem sharks.